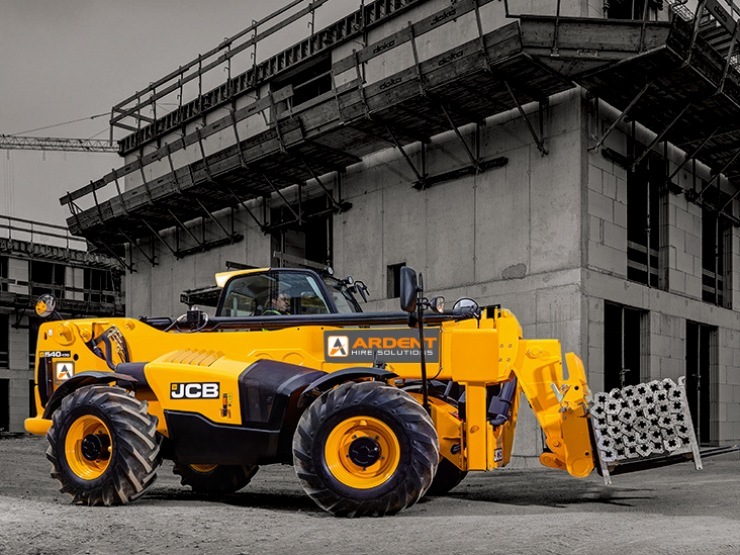 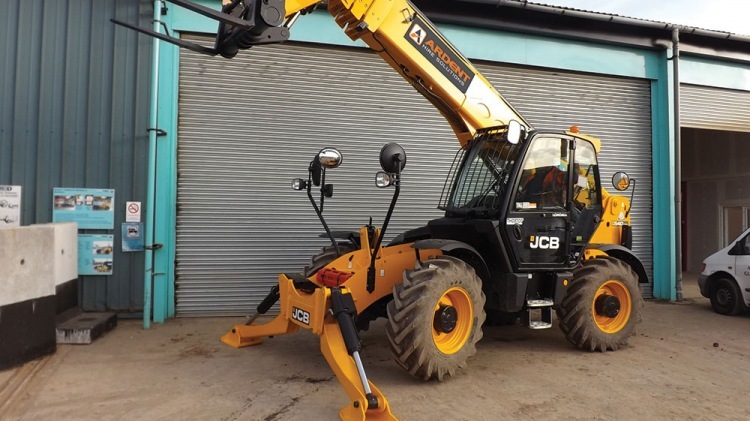 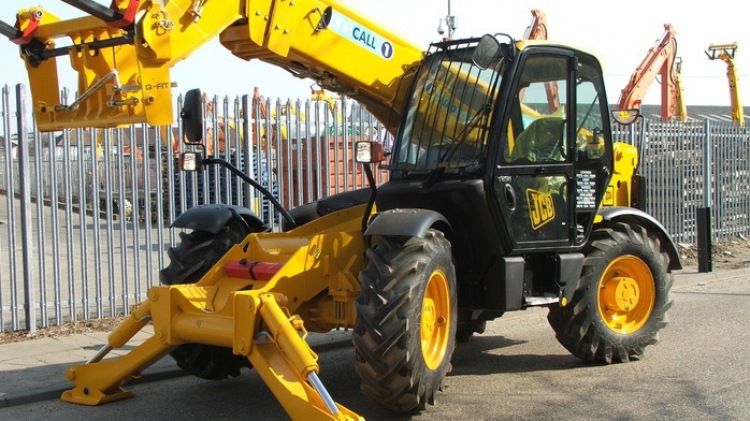 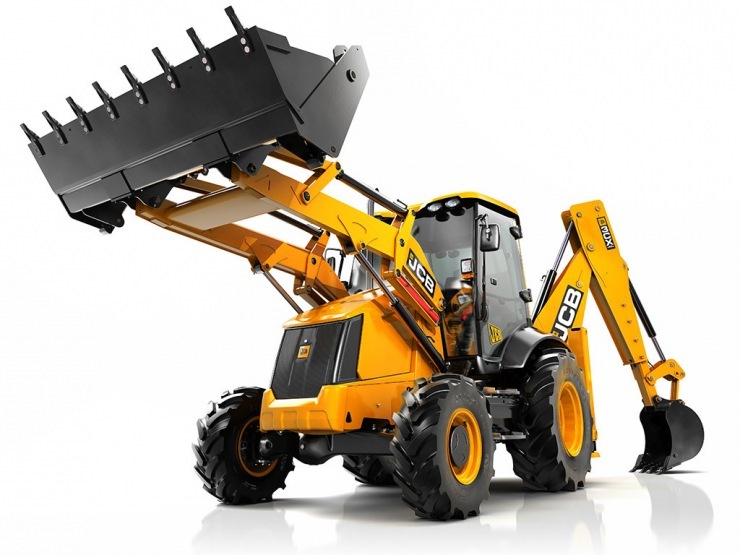 More choice; with one of the largest and youngest fleets available, including over 7,000 assets worth over £150m and the UK’s biggest telehandler range. 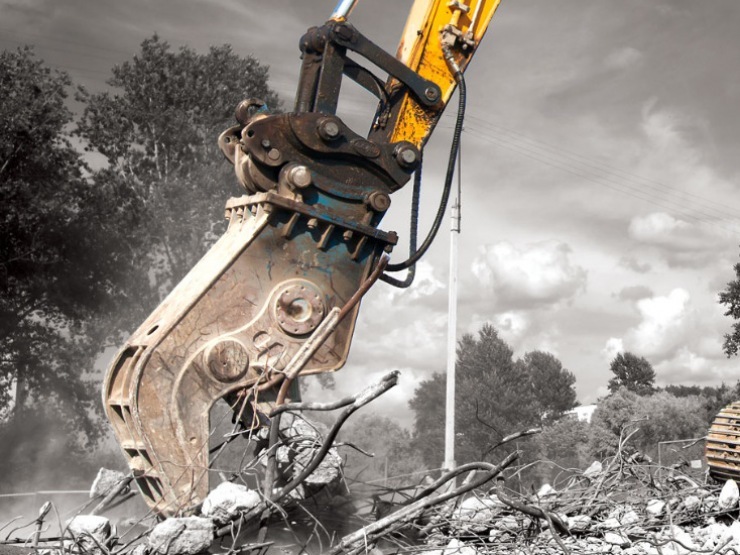 More solutions; delivering smart, strategic hire plans that you won’t find anywhere else, designed to make a real difference to your budget, your deadlines and your environmental impact. 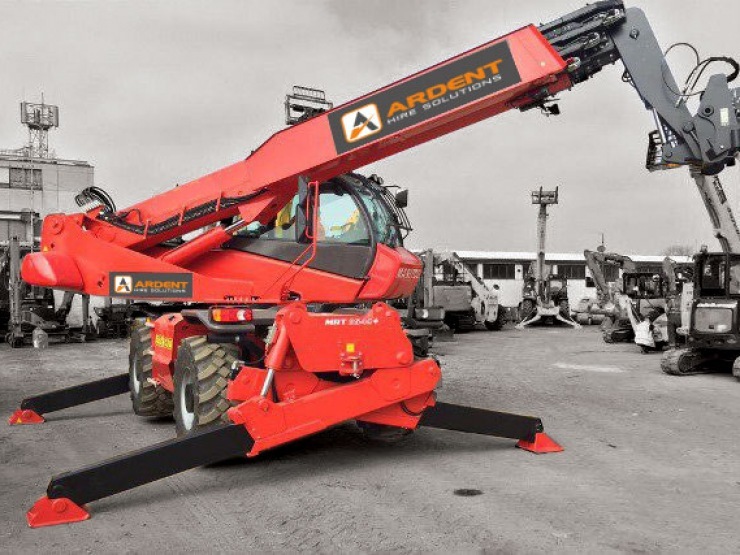 More investment; investing £100m more to expand our depots and enhance our fleet to make it the most efficient and reliable plant and equipment available; from 0.9-35t excavators to 4-20m telehandlers, heavy lift telehandlers to 18-32m roto telehandlers, 80cm-19t rollers to 1-10t straight and swivel dumpers. 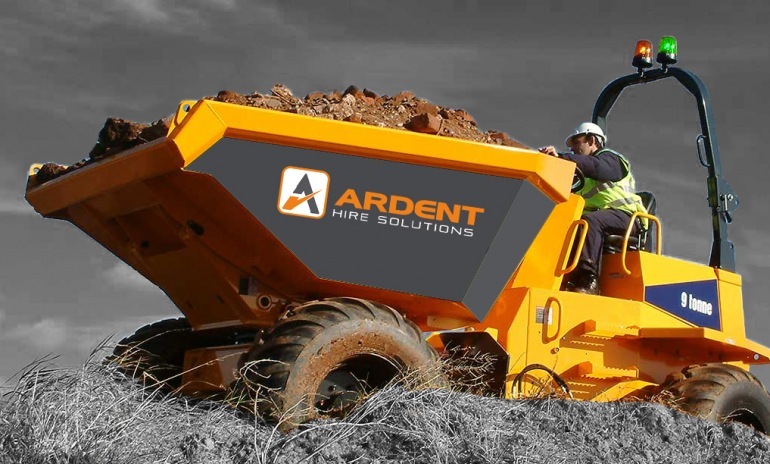 Ardent Hire Solutions – why settle for less? 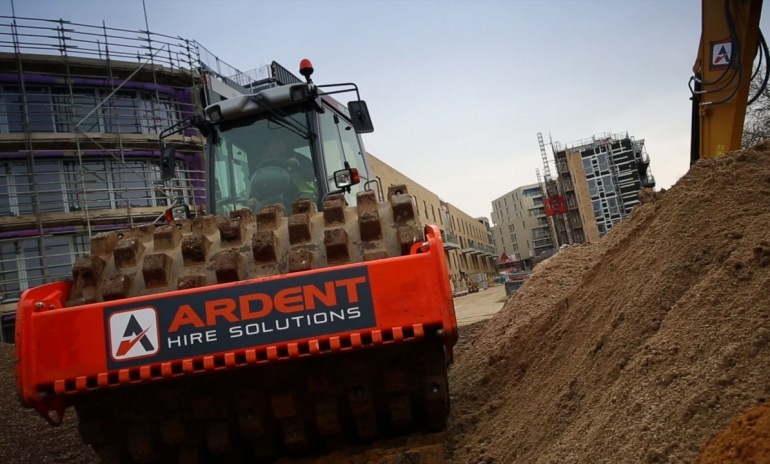 Ardent has 12 depots nationwide, with several more opening soon. 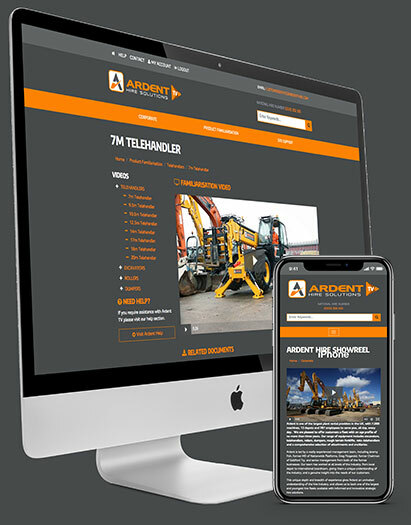 Ardent TV your one stop portal for Product Familiarisation and Site Support films. 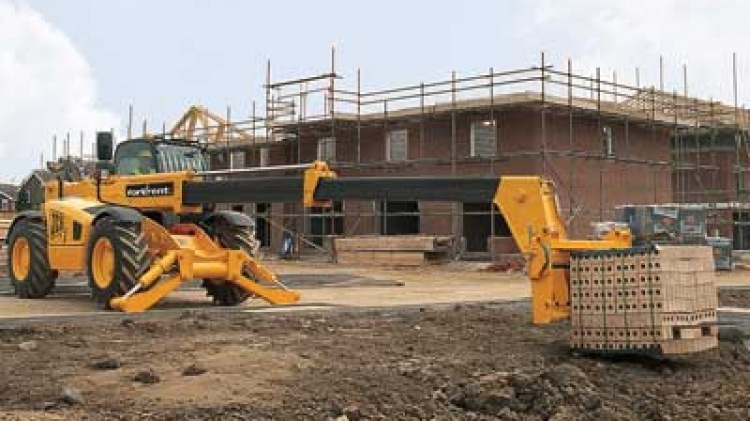 Register to view site support films or request access to our familiarisation films. 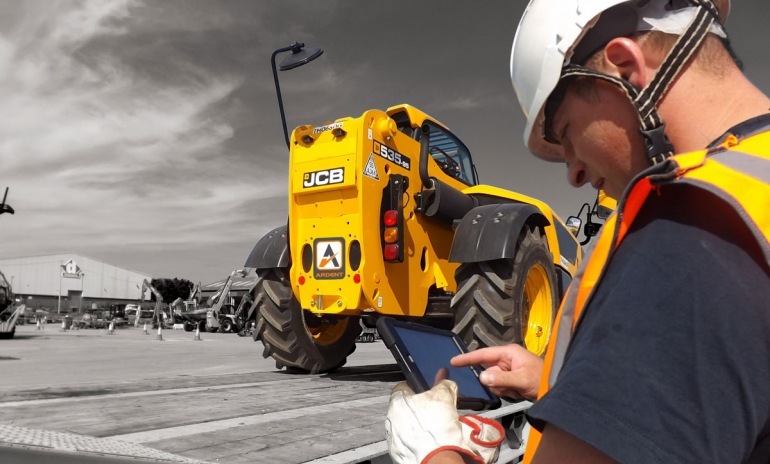 Download the free QR code reader app to access site support films directly from our machinery. 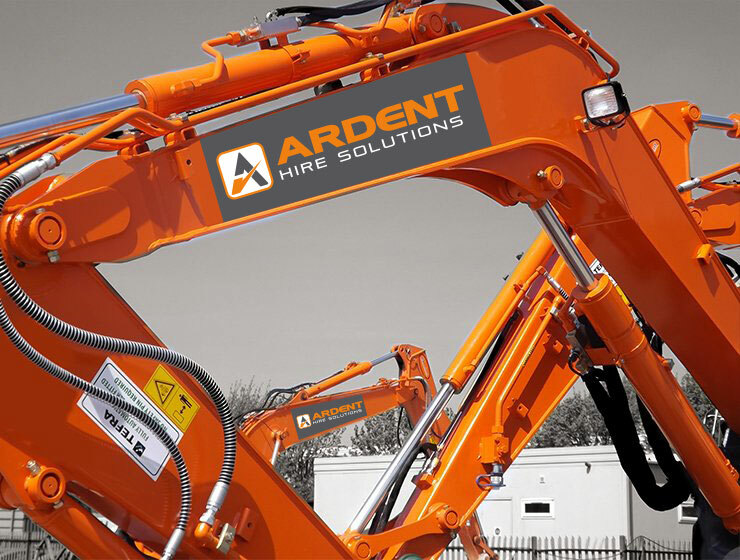 Every machine in the Ardent fleet is available to purchase as well as hire. 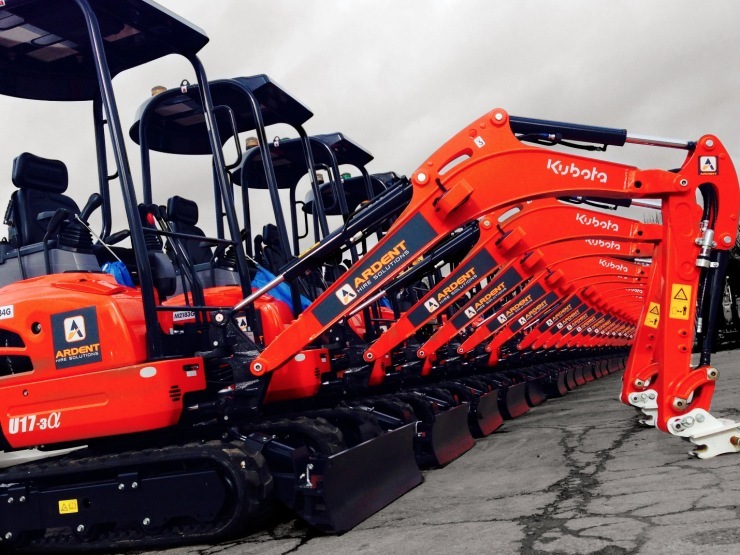 Our sales team will take care of everything, on your behalf, to ensure prompt, hassle-free delivery anywhere in the world.